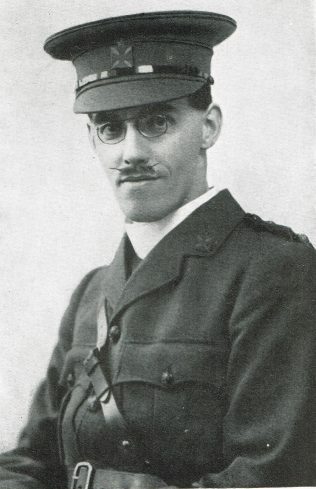 One of the first Primitive Methodist Chaplains to be appointed, Phil Fisher wrote a book, Khaki Vignettes, which was published by the Primitive Methodist pubishing house, Joseph Johnson, Holborn Hall, in 1917. It was subtitled: ‘Six Months Chaplain to the Troops in England and Fifteen Months in France’. We have a letter written by a Rev Phil Fisher and we are trying to find out if this is one and the same. The letter he wrote – which is signed – is in relation to the death of my Great Uncle – Private Fred Worthington -which was sent to Fred’s mother. It is a long, compasionate letter and clearly took some effort to compose. Fred died in battle 100 years ago today – 7 days before the end of the war. Perhaps the relative Chris Fisher who has posted a message could possibly help or if the editors of this site could forward this message to them we would be incredibly grateful. Many, many thanks, that is so helpful! Actually the mission started in January 1st, 1841 when Clarke and Prince from the BMS arrived in Fernando Po. Later on the mission was abandoned by order of the Spanish government and Baptist missionaries and Jamaicans settlers moved to Bimbia in 1846. I will post the reference about the article on which I am working right now. Philip John Fisher was born in Maidenhead in 1883. He died 6 July 1961. There are references to him in the PM Magazine 1932, p108, and Methodist Minutes of Conference 1961, p232. He trained for the ministry at Hartley College, Manchester. According to Leary’s Directory of PM Ministers, he was stationed in the following circuits: 1905 Hull VII, 1909 Docking, 1910 Tarporley, 1914 Liverpool IV, 1915 Chaplain in HM Forces, 1919 Liverpool IV, 1925 Kingston, 1930 Kingston wpc, 1933 per M Times, 1937 Middlesborough, 1940 N Shields, 1941 Crewe, 1945 Teddington, 1950 Woking (Sup). I think it is extremely likely that he was the author of The Island Heritage. A ship, whose captain and ship’s carpenter were Primitive Methodists, reached Fernando Po in 1869, which was the start of a mission there. 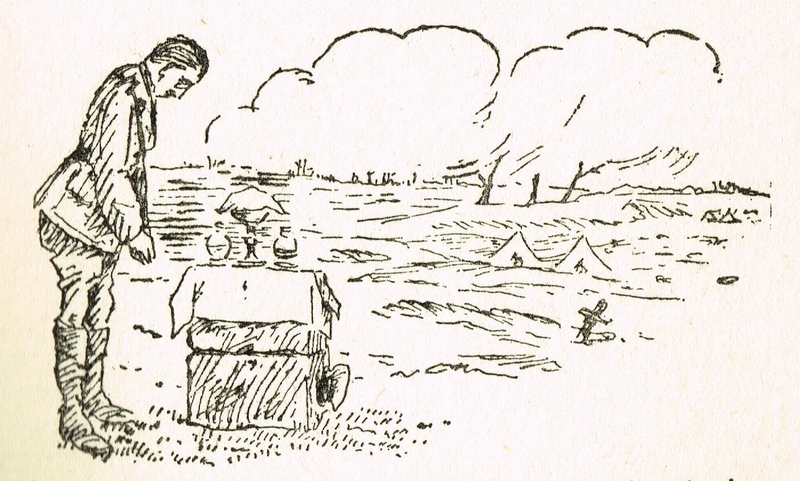 Fisher writes in Khaki Vignettes about his friendship with, and the death of, my great uncle Hubert Octavius Spink, an Anglican Chaplain killed in August 1916 on the Somme. They were both attached to 55th West Lancs Division from Liverpool. He is the only colleague that Fisher refers to by name and clearly his death moved Fisher deeply. I am researching a PhD on chaplaincy especially from Liverpool and would be fascinated on any other background about Philip. Phil Fisher was the brother of my grandpa,Corny Fisher. I never met him and knew little about him other than that he was a chaplain in the war and wrote a diary and lots of sketches which are still in our family. Thank you for this review and especially for the photo.